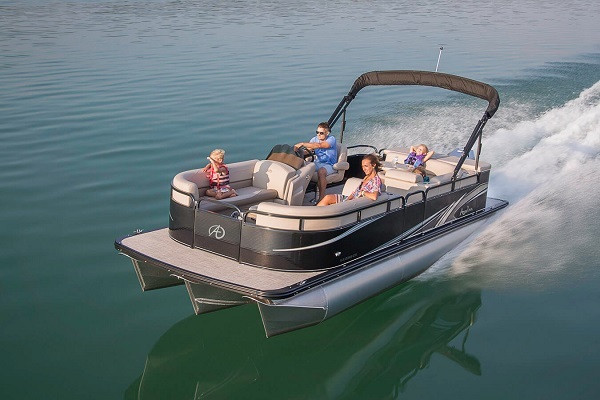 It’s early July and we are in the height of the boating season. Holiday fun, vacations and getting out on the lake or river as often as you can during these wonderful days of summer is what this time of year is all about. As you hit the lakes and climb into your favorite boat, please remember to keep boating safety in mind for your own safety and also the safety of those with you. 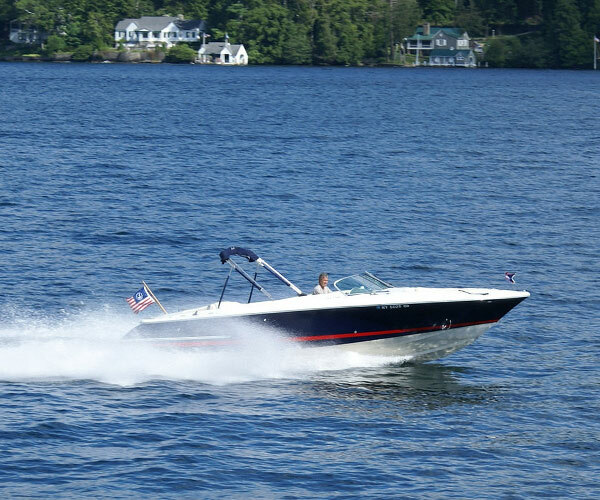 You may have a lot of experience being out on the lake in your favorite floating vessel but it’s always a good idea to review some standard boating safety rules before you head out. 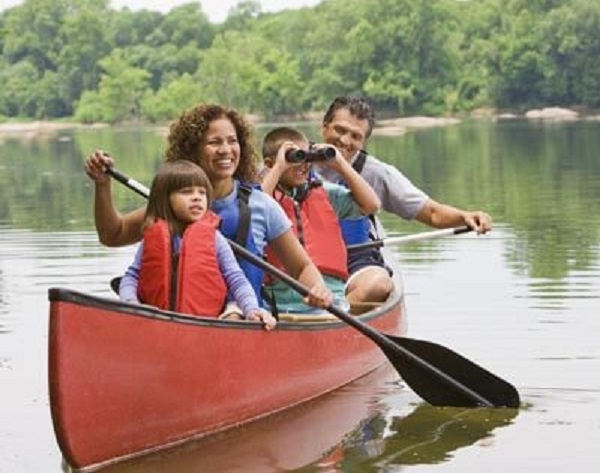 Below are 7 boating safety tips to help you stay safe on the water. Always check local weather conditions before departing. Nowadays it’s easy to stay on top of the weather with your smart phone. Even if the weather is good, remember, things can change fast, especially on the lake. 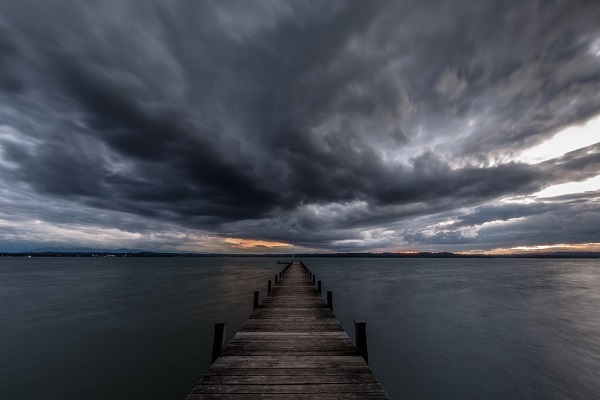 If you notice darkening clouds, volatile and changing winds or sudden drops in temperature, play it safe by getting off the water. Proper safety when it comes to boating includes being prepared for any possibility on the water. 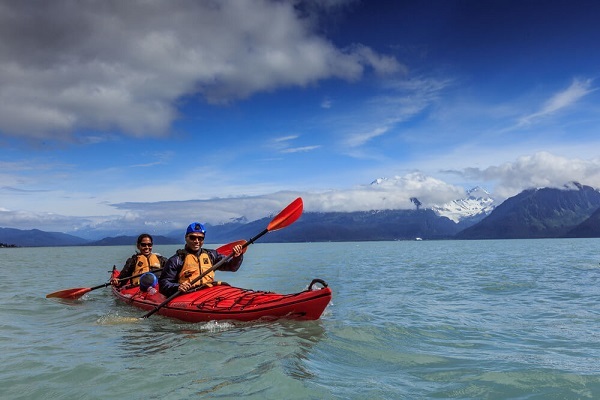 Follow a pre-departure checklist that you have created to make sure no boating safety rules, precautions, supplies or essential items have been overlooked or forgotten. It’s always good to make sure there is more than one person on board who is familiar with all aspects of your boat’s handling operations along with knowledge of general boating safety. If the primary navigator is injured or incapacitated in any way, it’s important to make sure someone else can follow the proper boating safety rules to get the boat back to shore. Did you know that the majority of drowning victims are the result of them not wearing their lifejackets? 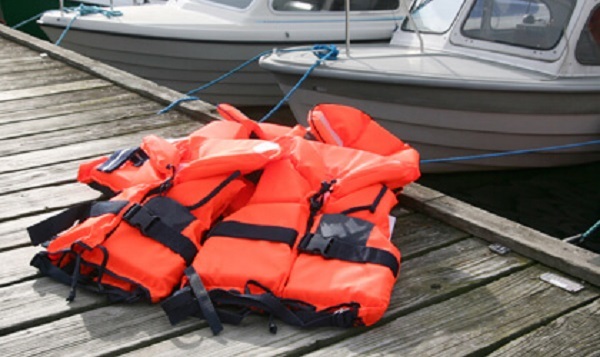 Make sure that each person on board your boat is assigned a lifejacket that fits properly prior to departure. Have them wear it! Whether you choose to inform a family member or a staff at your local marina, always be sure to let someone else know your boat plan. This should include where you are going and roughly how long you’re going to be gone. It’s good to have your boat checked over by a professional at least once per boating season. It’s important to have your inspections done on your exhaust system to eliminate the risk of carbon monoxide poisoning. Many people don’t realize that there is a danger of carbon monoxide poisoning even above deck in the open air. Do a check of your boat before every time you go out. Check your motors, check the exterior of the boat. Doing a general check each time will help eliminate problems once out on the water. 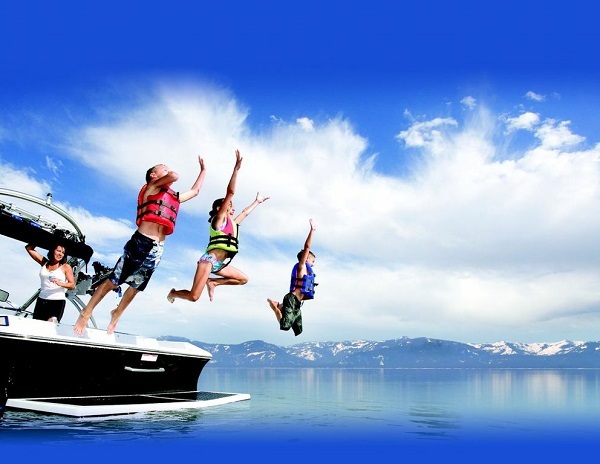 One of the most important parts of boating safety is to use your common sense. Things such as operating your vessel at a safe speed at all times, staying alert at all times not only of what is going on inside your boat but what is happening outside of it, this includes other watercraft, people, objects, etc. It’s also important to be aware of buoys and other navigational aids, all of which have been placed there to ensure your own safety. 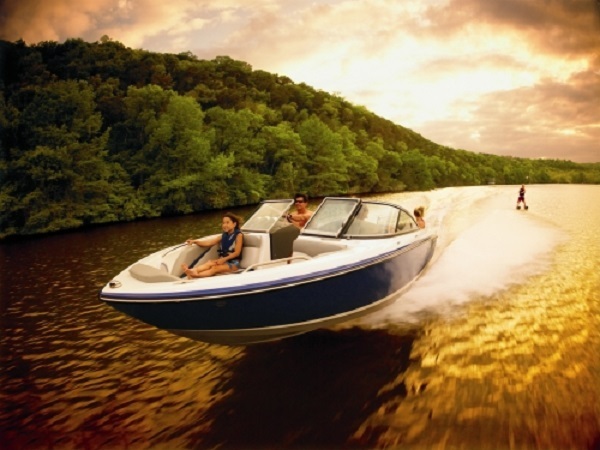 A day on the water is a fun and memorable time for both you and your family and friends. By following a few steps, you can sure it is also a safe one.